Clinton Heylin is recognized as the world's leading Bob Dylan scholar, as well as an authority on folk music and popular music in general. He is also known for his acclaimed studies of American punk (From the Velvets to the Voidoids); rock bootlegging (Bootleg!) 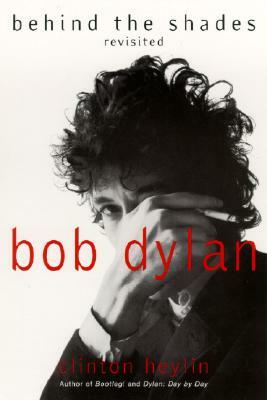 --Record Collector's book of the year in 1994; and Dylan's studio recordings (Dylan: The Recording Sessions), nominated for the Ralph J. Gleason Award in 1996. He edited The Penguin Book of Rock and Roll Writing and is the general editor of Schirmer's Classic Rock Albums series. A native of Manchester, he now makes his home in Somerset, England.